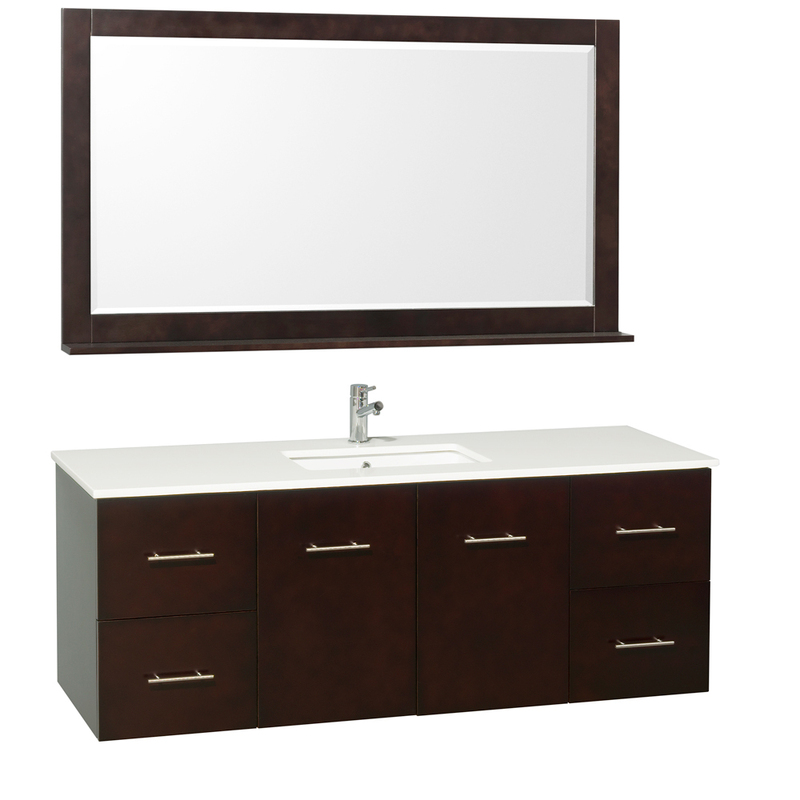 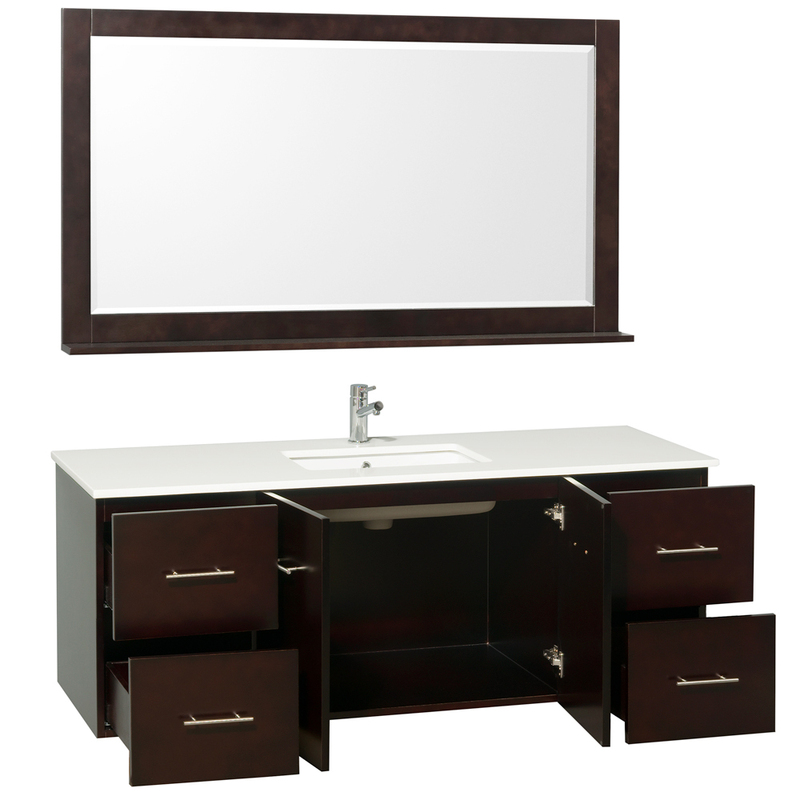 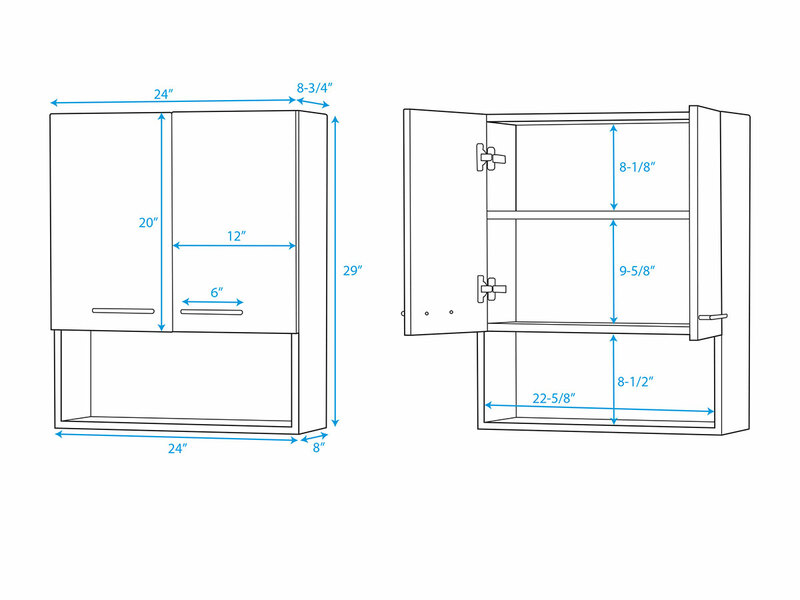 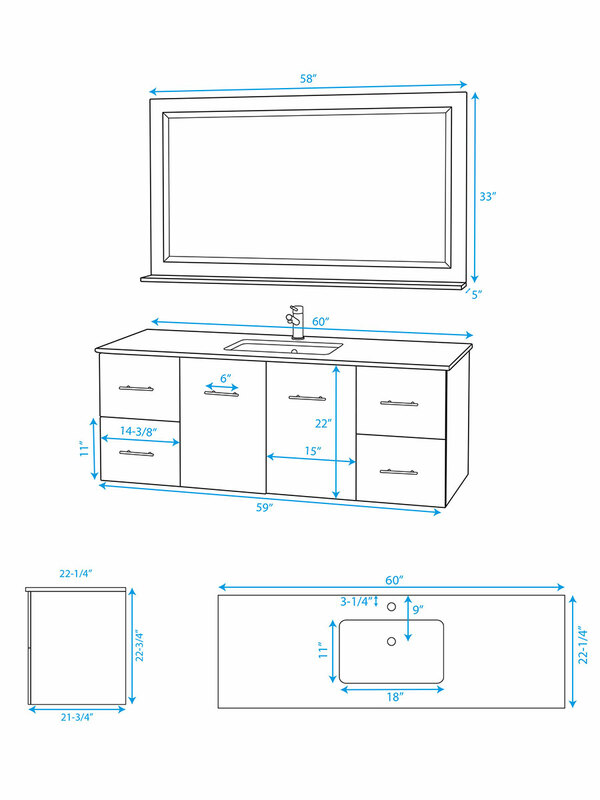 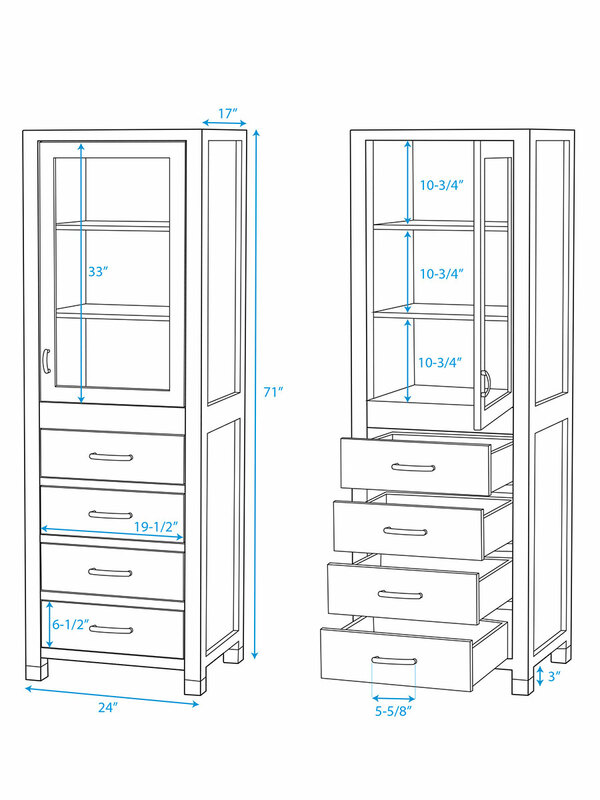 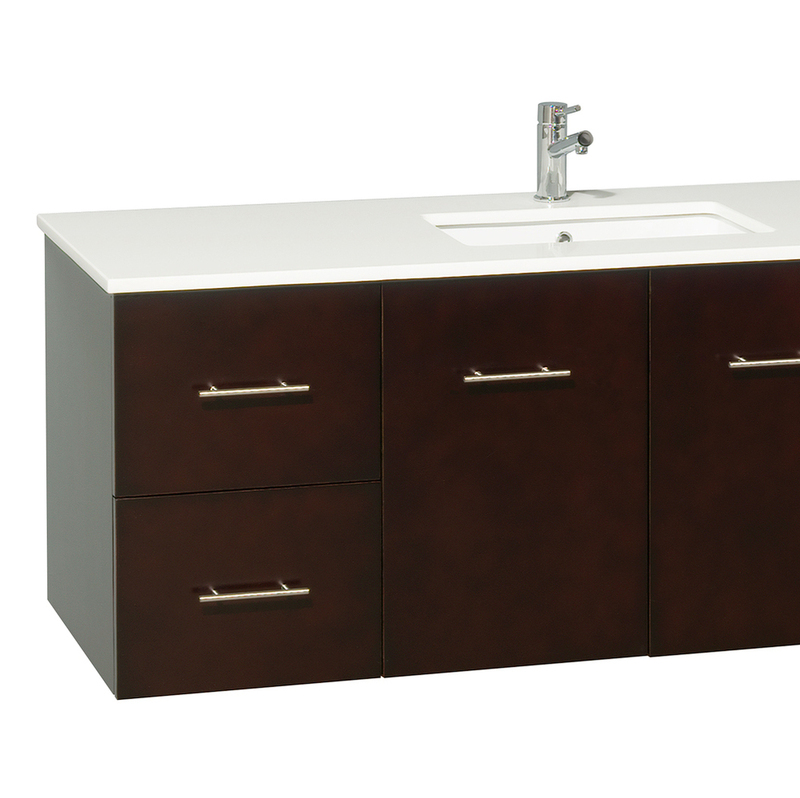 The 60" Zentra Single Vanity offers both spacious counter space as well as storage room. 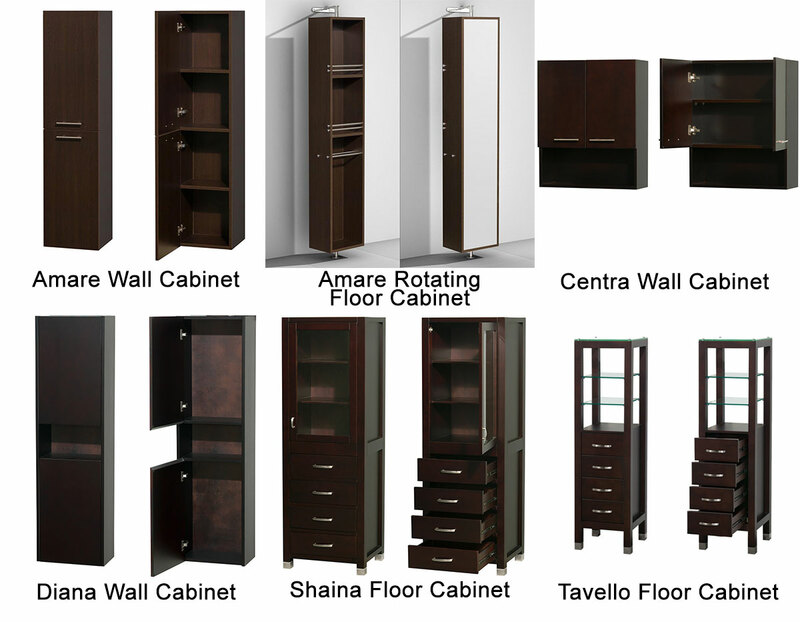 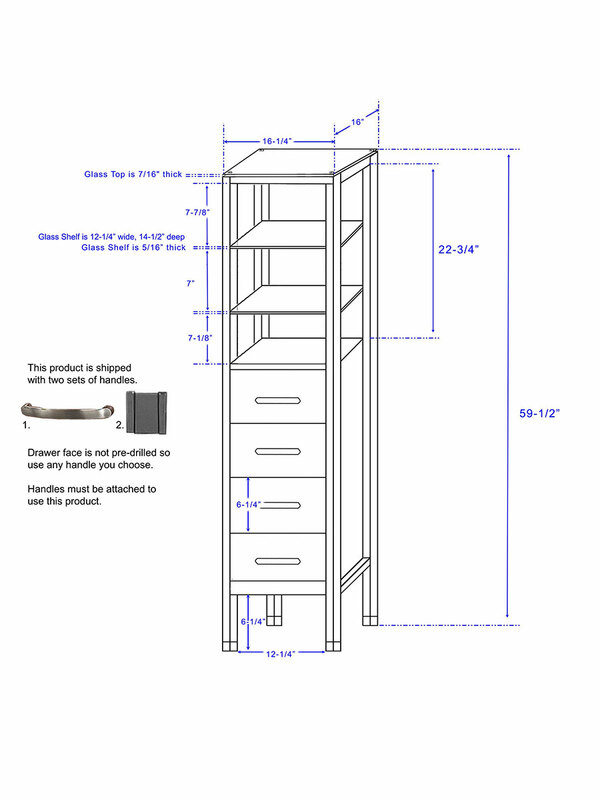 Its large cabinet features an Espresso finish that is accompanied with any one of the four top options. 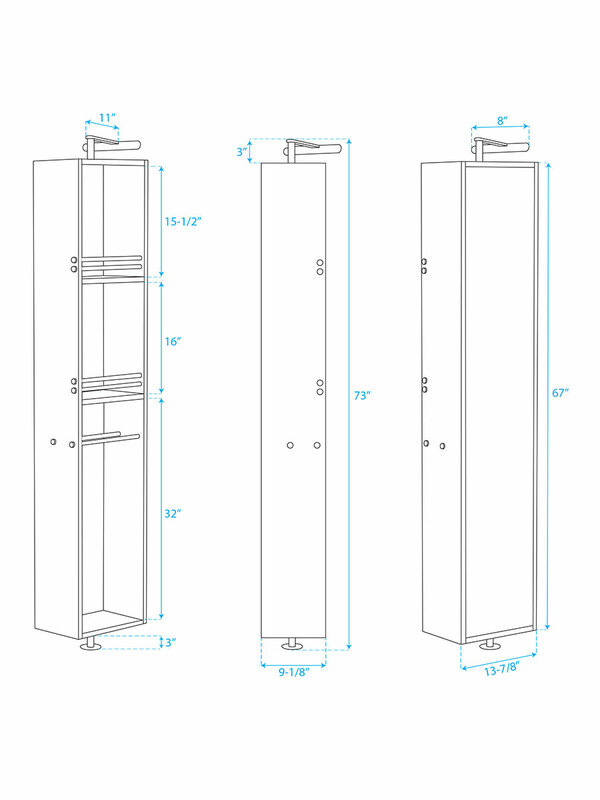 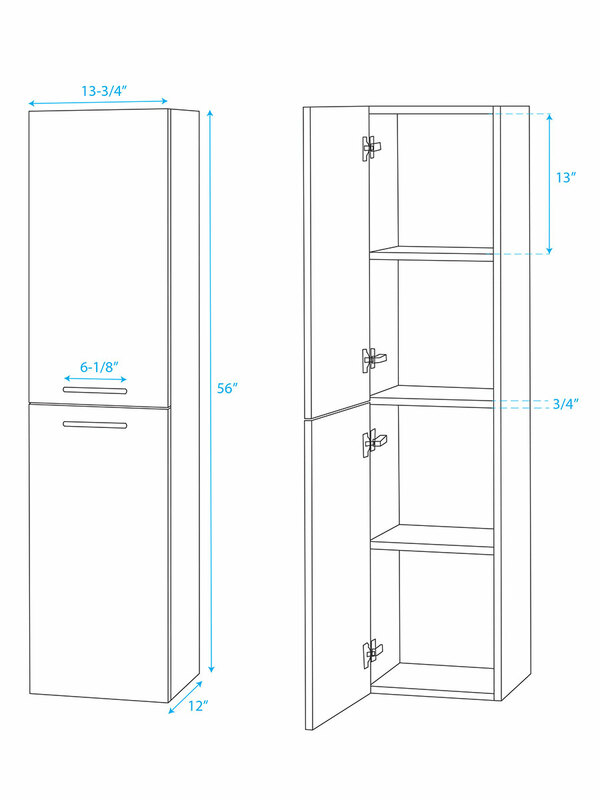 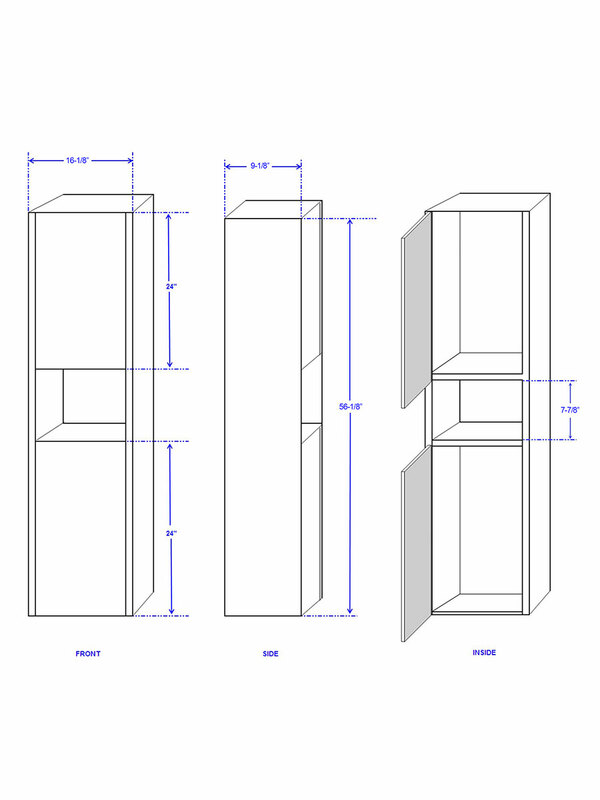 The cabinet offers a double-door cabinet with four spacious drawers, all equipped with soft-closing hinges and slides and adorned with Brushed Chrome hardware. Matching mirror is included.